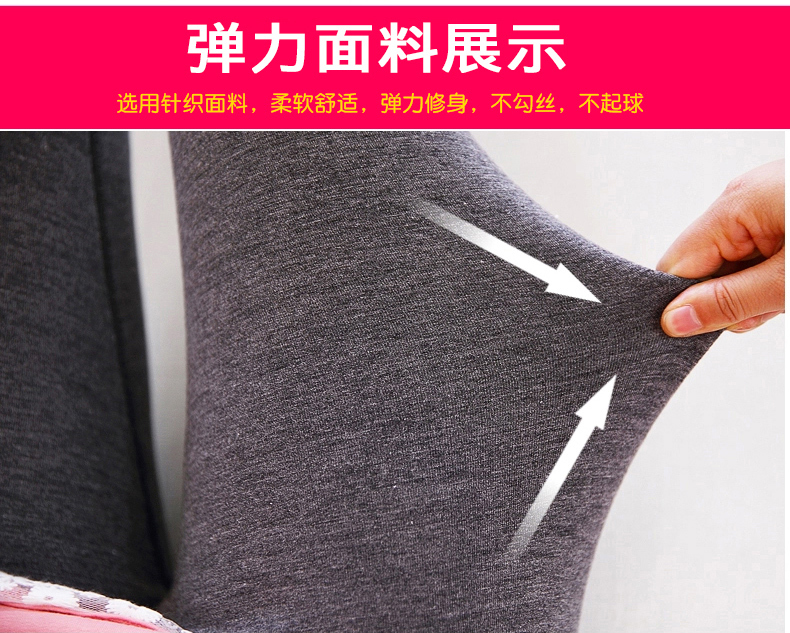 Size :M L XL and XXL Fit for most pregnant women *Fleece inside very warm Bamboo charcoal velvet in winter. 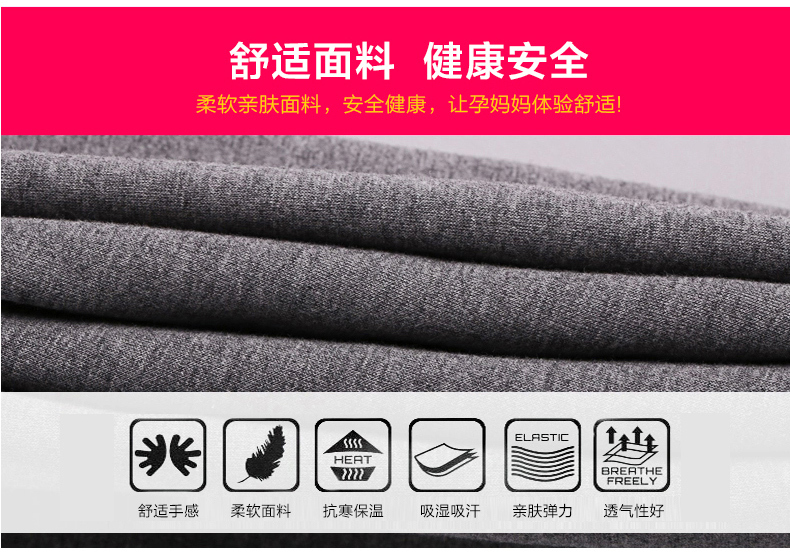 *Adjustable waist button Product ingredients Fabric:95% viscose fibre, 5% spandex In the material:100% Terylene. 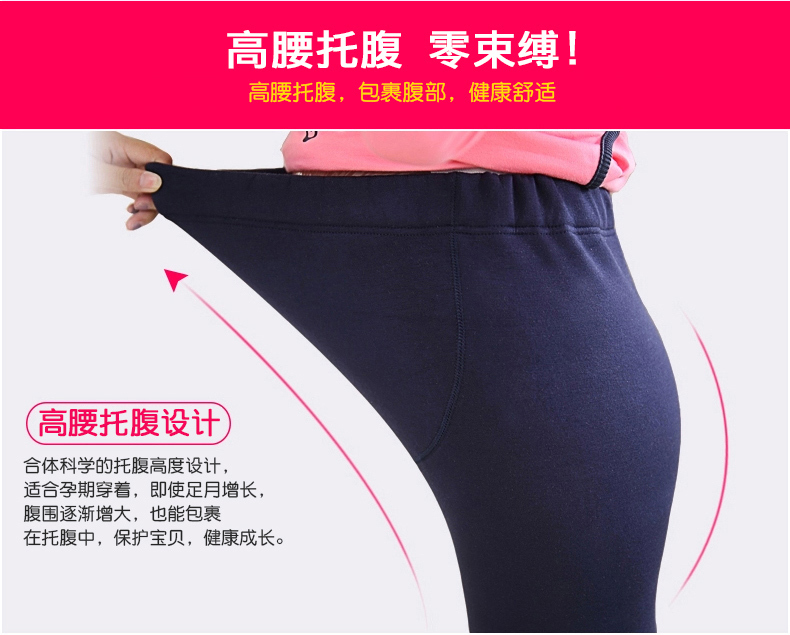 But different people has different body measurement. if you have any questions,pls feel free to ask me before place an order!